We Specialize in Electrical and Lighting Maintenance, Design and Installation for Commercial Lighting, Electrical and Signage. We also offer Energy Saving Lighting and Electrical Upgrades reducing your facilities energy and saving you money while being environmentally friendly. For both interior and exterior needs, TCL is committed to providing our customers with efficient, aesthetically pleasing quality lighting products using the latest and most efficient installation techniques available. 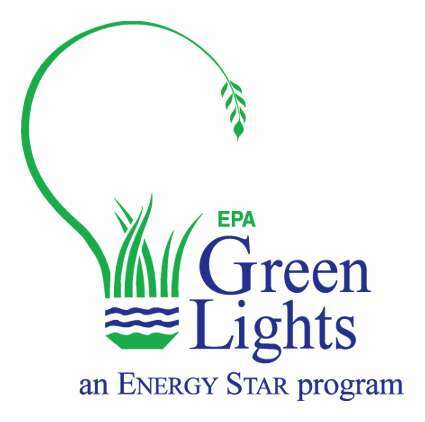 The company’s energy conservation goals are consistent with many government initiatives including the Energy Policy Act of 2005 – EPACT. 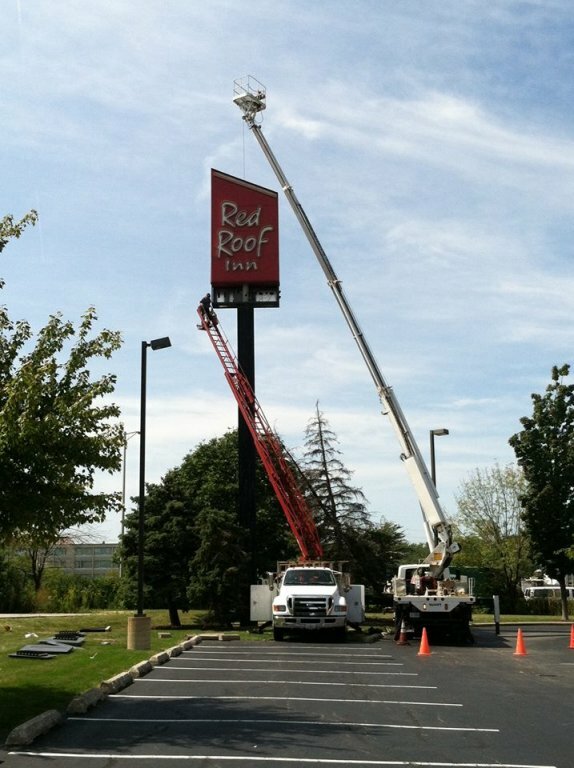 With offices throughout the Midwest, we self-perform all of your lighting, electrical and signage service needs throughout the region. TCL Electrical and Lighting Design and Maintenance for Retailers and Businesses focuses equally on Lighting Services that support our customers goals. TCL professional lighting and sign system can enhance the exterior of your store. Customers feel safer and enjoy shopping in a clean, well-lit environment. We can also increase the safety & security of your business by installing and maintaining security lighting throughout. Our new energy efficient technology can increase light output and reduce electrical costs. Our effective maintenance plan will help insure all you lighting needs are continually up to par. 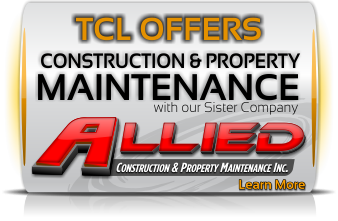 TCL is a FULL SERVICE ELECTRICAL AND LIGHTING CONTRACTOR. We offer Industrial & Commercial Clients all the options you need to Illuminate your business. We will analyze your existing facility and suggest retrofits that improve lighting quality and reduce energy costs. We can build a budget for maintain your lighting system, and provide on-call or scheduled maintenance. 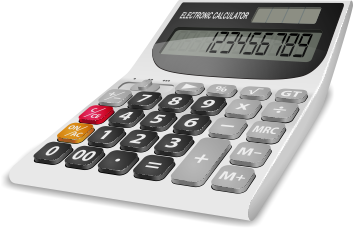 Our plan will reduce your overhead from using in-house resources to maintain electrical operation costs. The lighting levels in your facility may be inappropriately designed for the current production task or warehouse application now being performed. TCL can audit your usage and determine the best solutions to fit your needs. Better lighting can pay for itself in annual energy & maintenance savings. Lighting can also improve the overall effectiveness and appearance of your facility. With age the majority of warehouse or industrial lighting applications experience substantial light level depreciation and increasing spot outages require timely, difficult and costly repairs. TCL can improve the lighting system in your facility and lower overhead costs. We can schedule group relamping (changing lamps on a planned periodic basis) to reduce spot failures and maintenance costs while keeping lighting levels high. 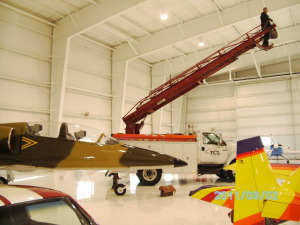 Our professionals can provide the equipment and resources to maintain lights even in high ceilings or hard to reach areas. However specialized your needs, our lighting professionals can ensure that your facility operates cost-efficiently and effectively. We will work with you to effectively and efficiently reduce your energy consumption while improving your work environment. A well designed lighting program can pay for itself in time. Increase your property and business value. Save an average of 20%-50% a month. 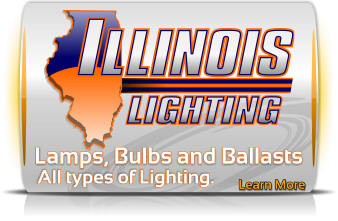 Don't change another lamp or ballast for the next several years! Lower Peak demand charges and taxes. Incredible research on this one! Improve CRI with color corrective lighting to makes tasks easier and make your product look even better. Up to five times your annual savings! Every retrofitted business creates fewer pollutants. You may qualify for incentives for your project. 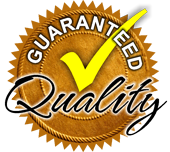 We guarantee the most competitive price for our service on the market. and Time Locating that Break in the Line. 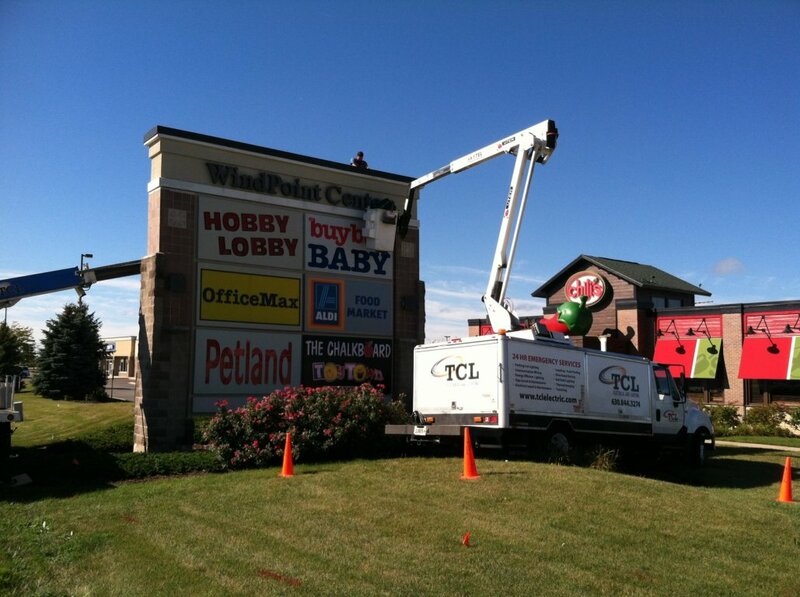 No job is too big or too small for the professionals here at TCL ELECTRICAL AND LIGHTING. We pledge to make your project just as important no matter how complicated or extensive it is.